Miller Camera Support is helping us throw a BASH in Las Vegas one more time. The tripod folks from down under know how to party. We’ll have a registration page up soon, but mark your calendars for April 11, 2011 at the Harley Davidson Cafe. Join us at from 6-9pm for some free drinks and giveaways. See you in Vegas! 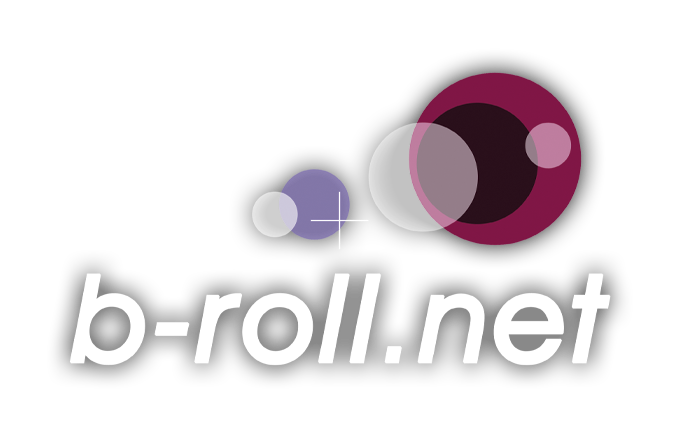 Thanks to 16×9,Inc for joining the party as our newest sponsor of the b-roll.net BASH. They join our main sponsors Miller Camera Support and avid supporters Zylight, in making sure this year’s party is the best. I’m looking forward to meeting up with all my b-roller friends at the Harley Davidson Cafe on April 12, 2010 (6-9pm). The room is filling up fast, so be sure to register today!